MacPherson Realty provide Southland residential, rural, commercial, industrial property sales services and a full property management service for rental properties. Established in 1973 our extensive experience and exclusive marketing programme ensures excellent buyer interest and results in consistently selling a large number of city & lifestyle properties to home lovers and investors. 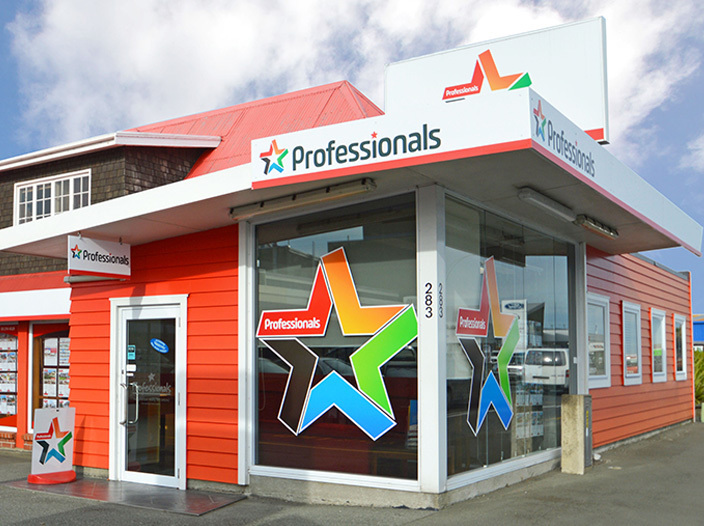 If you would like more information on our Invercargill Office, or would like a Free Rent Appraisal, please contact us today.